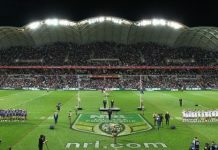 Palmerbet is an Australian owned and operated online bookmaker, based and licensed in New South Wales. The owners are the Palmer brothers, Grant, Matthew and Adrian: former rails bookmakers (and finance traders by day). The Palmers’ father and grandfather were also rails bookmakers. The bookmaking business was taken online in 2013. 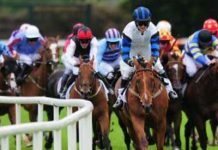 Palmerbet are one of the few bookies to offer Best of the Best (BOB) dividends on Saturday metro racing (the higher of Best Tote/SP and Top Fluc). This alone makes a Palmerbet account a must-have if you’re a horse player: you shouldn’t be betting either Best Tote or Top Fluc on Saturdays if you can get BOB. 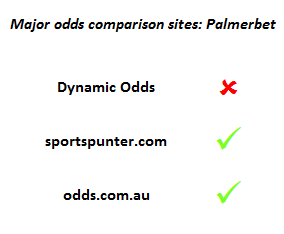 Palmerbet are live on some odds comparison tools. 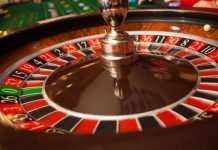 This is important as it holds their prices up to proper scrutiny against competitors, and allows those betting through odds comparison to secure their bets quickly. The biggest knock on Palmerbet in this area is their absence from Dynamic Odds. This is a big issue for serious racing punters and one that needs to be rectified. 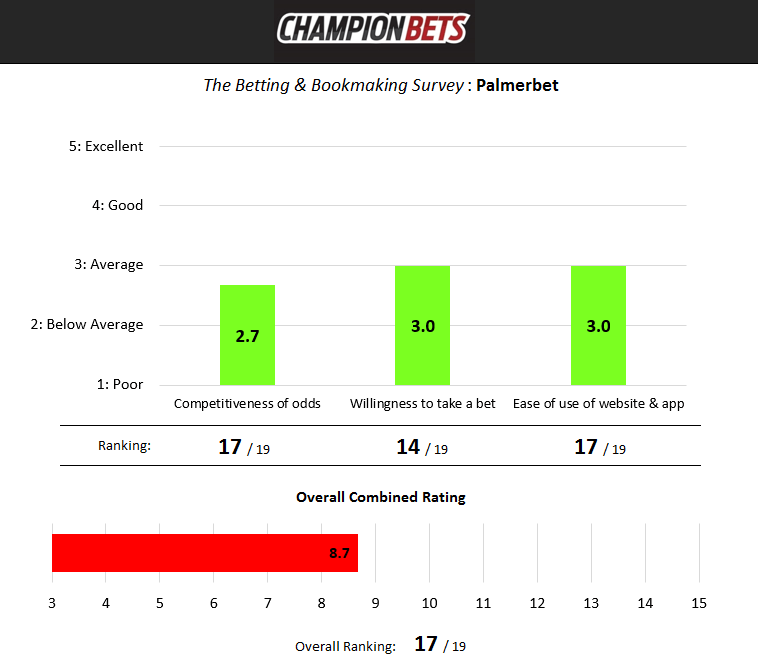 The Betting and Bookmaking Survey which we ran in March 2017 returned the following results for Palmerbet. 40% of punters had used Palmerbet, which ranked them 11th out of 19 bookies in Australia in terms of popularity.